TDC’s teen classes offer teenagers with little to no dance experience the opportunity to learn dance in a context that values the individual and the creative process. Students will receive technical training in a non-competitive environment within three dance styles including ballet, hip-hop and ballroom dance. Our curriculum caters to each student’s strengths and is designed to encourage creative expression and a positive body image. 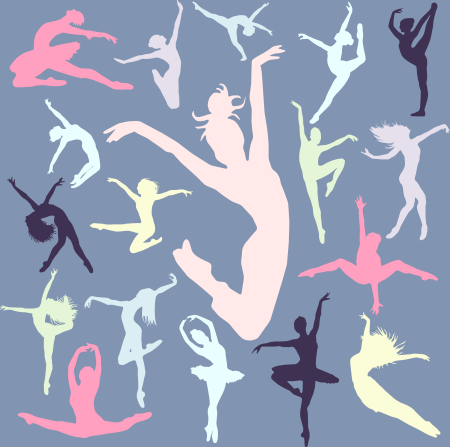 Entry-level ballet class for teenagers who have never had ballet when younger, or have not mastered the basics but want to be in a class with their age peers. Urban Motion is a Hip-hop class that uses the latest sounds in rap, R&B, and pop music together with movements influenced by some of today’s hottest video choreographers. Students learn popping and locking, breaking, and freestyle movement and have the opportunity to develop their own sense of style. Hip hop is urban, it’s street, it’s diverse and forever changing. 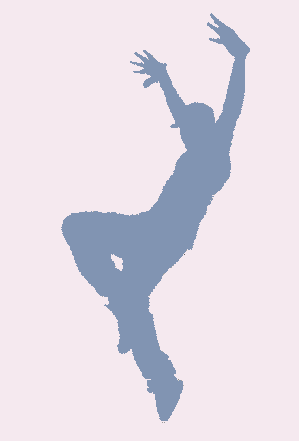 A teen/adult Tap dance class for basic to advanced dancers. For students new to Tap, this class will introduce tappers to explore rhythms and sounds, and teach students to identify, utilize, and demonstrate Tap terminology. Students will strengthen leg muscles, and develop a good sense for rhythm and basic movement coordination, while emphasizing clean Tap sounds. 1 There are no prerequisites for the teen classes.